ALTIPLAN° became a member of Bruocsella three years ago. 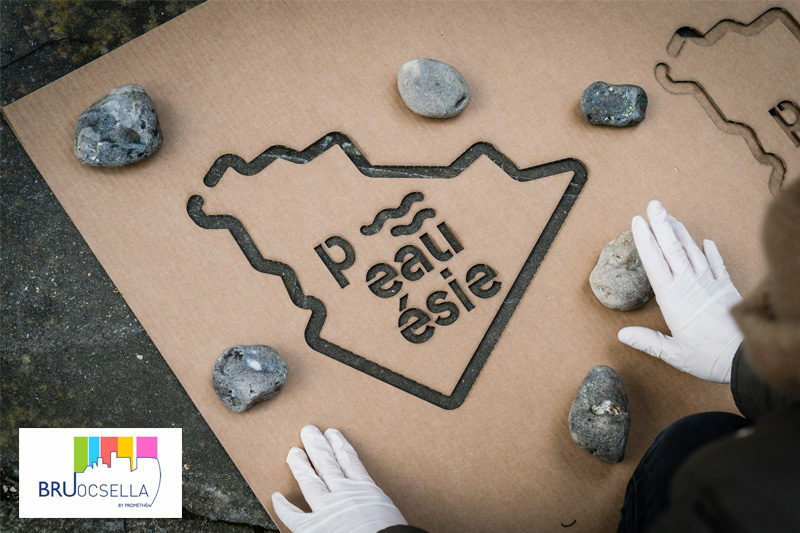 An offshoot of Prométhéa, this cooperative supports cultural initiatives aimed at improving the urban environment. En 2017, Peauésie was nominated as a winner.